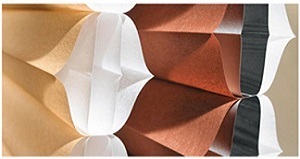 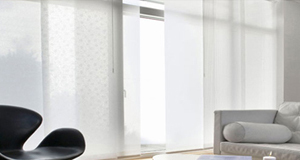 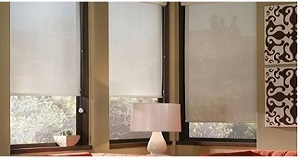 The Double Roll Roller Shades are window coverings made with a single continuous layer of fabric that rolls up and around a roller tube. 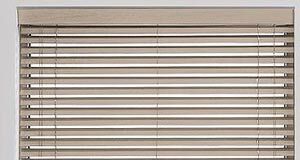 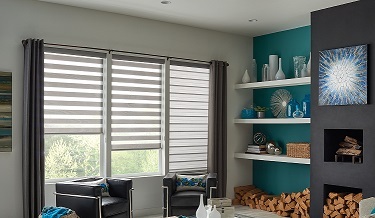 People love these window shades because they provide an unobstructed view to the outside when open and privacy when closed. 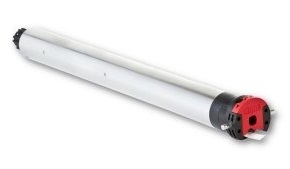 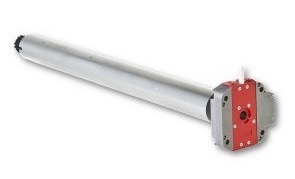 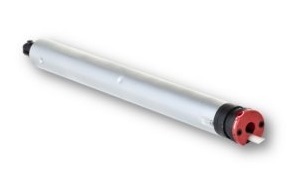 They are reasonably priced, and are available manual or motorized options. 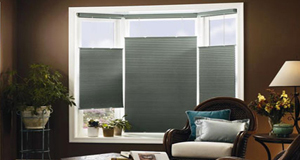 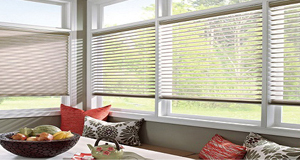 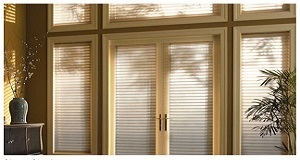 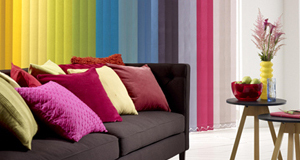 A modern window treatment that never goes out of style.